Lenovo and Motorola have finally announced the new generation of their most affordable smartphone Moto E. Moto E3 comes up with upgraded hardware and Android Marshmallow out of the box. The display of the Moto E3 is bumped up form 4.5 inches to 5 inches. The Moto E3 features 5″ HD display, 1GB of RAM, Quad core processor, 8GB of internal storage and 2800mAh battery. 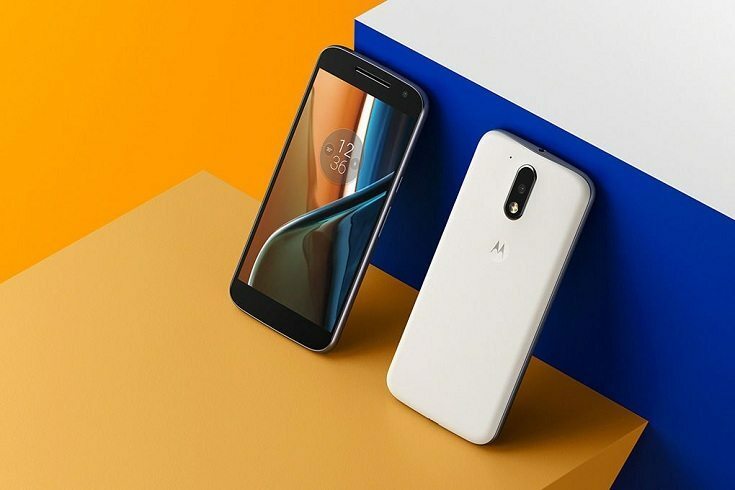 The new Moto E3 will cost £99 and considering the price range it is very clear that Moto E3 is up for some tough competition. Motorola Moto E3 will go on sale from this September for £99.